The Sony Xperia T3 is an excellent mid-range smartphone if you want a big (but not too big) screen. Its main problem is that its price is closer to high-end smartphones (which the Xperia T3 is not; it should have at least a better camera and a full-HD screen to be considered a high-end one) than to mid-range devices, such as the Motorola Moto G, which has, for the size, similar specifications and a far lower price. Sony's 5.3-inch Xperia T3 is a distinctive-looking and well-built large-screen smartphone with no serious failings, although both the screen resolution and internal storage are on the low side. 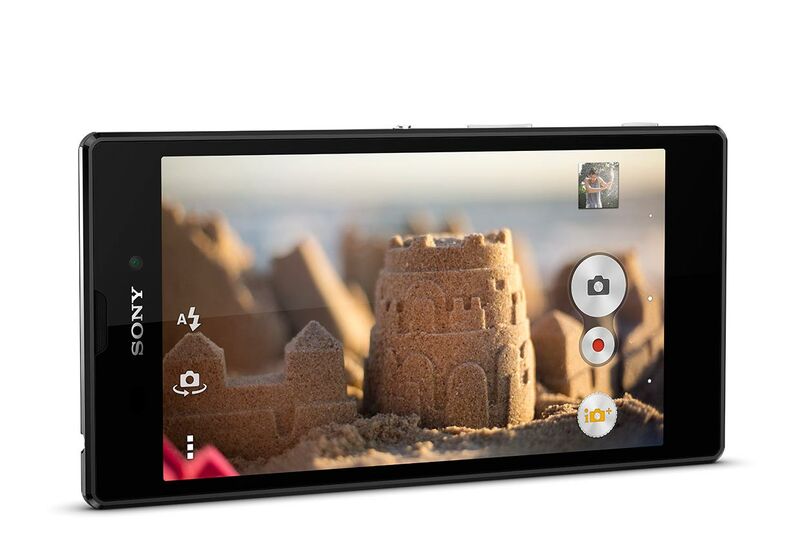 Sony Xperia T3 video review: budget smartphone has a specific customer in mind - is it you? The Xperia T3 is a good but not great smartphone, which will suit only a particular customer: one who wants a large-screen smartphone without spending loads of cash. The Sony delivers on this front, but you should consider the slightly smaller, slightly more expensive Nexus 5 for better performance. Alternatively, Sony's own Xperia Z Ultra is a nicer smartphone and costs about the same money, as long as you can handle its 6.4in screen. Aside from being quite big, the Sony Xperia T3 is very easy to get on with. Aside from a few cut-down and missing features there are no deal-breaking issues. However, it is too expensive when you compare it to other phones at the price. Unless you're desperate for a big screen Sony handset and don't have the budget to get the Xperia Z Ultra, you're probably best off looking elsewhere. The Sony Xperia T3 is a decent smartphone, but if you simply want a phone with a large screen, we think the marginally more expensive 6.3in HTC Desire 816 is a better buy. Likewise, there are other similarly priced phones out there, such as the Motorola Moto X, that outclass the Xperia T3 in almost every way, making the Xperia T3 feel a little average by comparison. 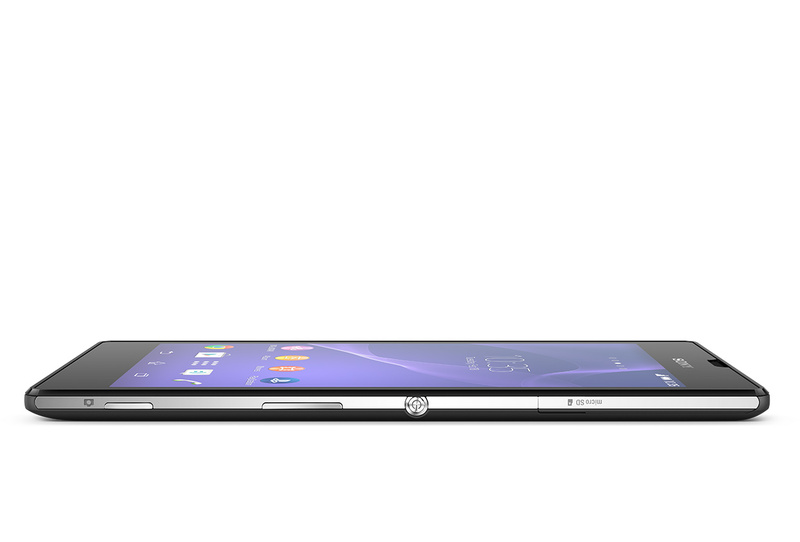 Still, if you're after something that's thin and the same size as a high-end smartphone, the Xperia T3 could be for you. 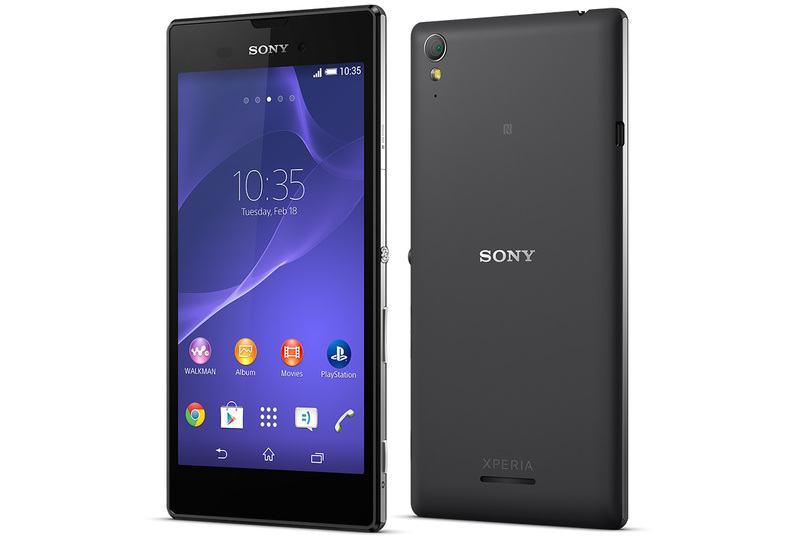 The Sony Xperia T3 is a good-looking, mid -ange phone that won't blow you away in any one department. It’s a similar story to the HTC Desire 816. Both hide their hulking bodies well and have similar deficiencies in the screen and camera departments. 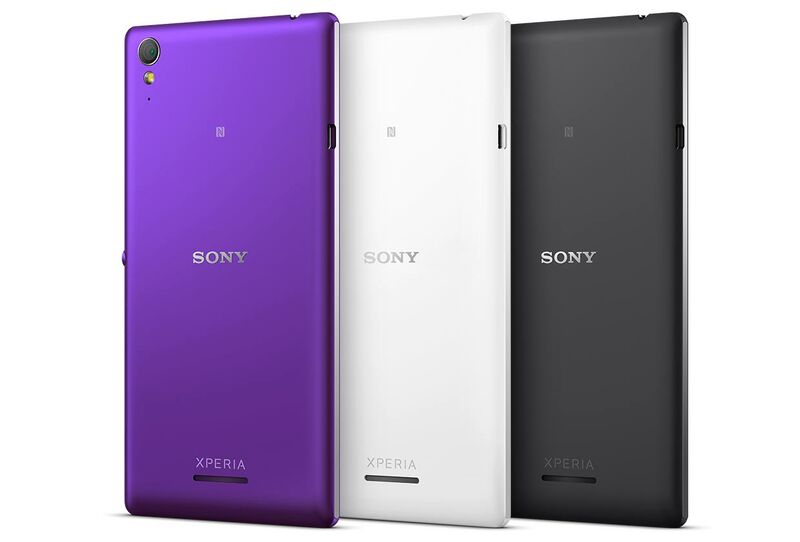 The Sony Xperia T3 is a slim, stylish big phone that won't disappoint you, but no single part of it really stands out. 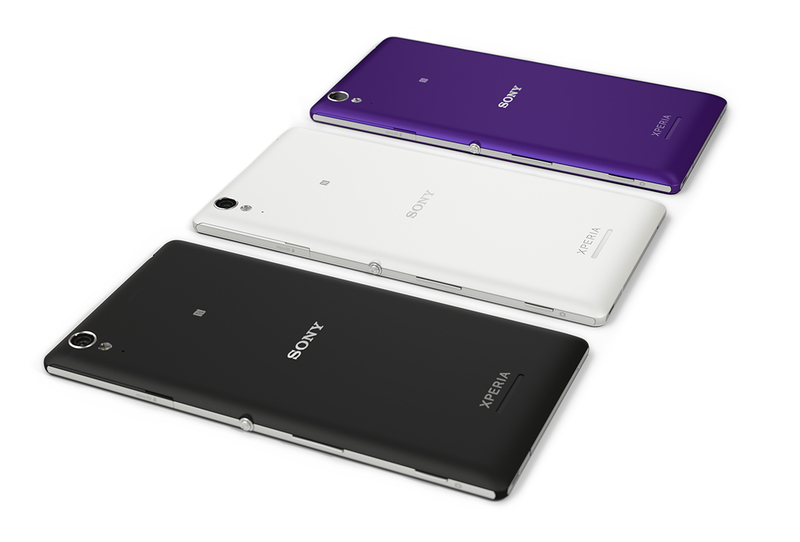 Sony Xperia T3 isn't the regular mid-ranger we've expected it to be. It comes with an excellent build quality and an extra slim profile, it's as snappy as you may expect and it's got some great imaging capabilities. We really like the displays Sony is putting on its latest Xperia phones and the Xperia T3's 5.3" IPS unit is great, too. The smartphone would have been the perfect mid-ranger if it was water and dust proof, but we can't have it all, can we? 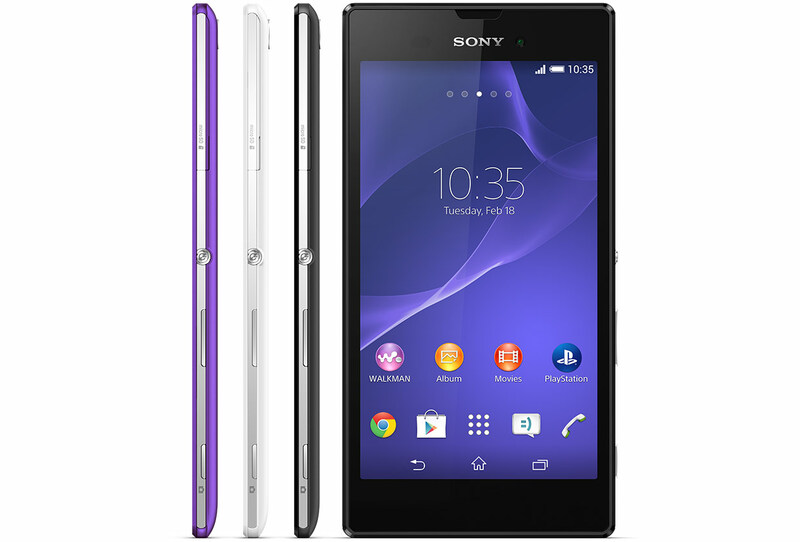 The Sony Xperia T3 is a premium design smartphone in a stainless steel frame which oozes class and style. Although it is super lightweight and slim, it does not compromise on functionality and performance. The minimalist block-shaped smartphone has slightly rounded corners and comes in 3 colors; Sony’s classic black, white and purple. Its amazing 5.3 inch IPS HD TRILUMINOS display sports the same impressive BRAVIA engine 2 technology found in Sony televisions. This allows for a full range of authentic colors and impressive clarity. The D5103/D5106 model comes with a Qualcomm MSM8928-2 quad core processor and the D5102 version comes with a Qualcomm MSM8228 quad core processor. Both processor models are clocked at 1.4 GHz and are combined with 1 GB RAM and Adreno 305 GPU. Internal storage is only 8 GB, but users can add another 32 GB using microSD support. There is an 8 MP rear camera with Pulse LED flash and a 1.1 MP secondary front facing camera. The 2500 mAh embedded allows up to 12 hours of talktime and up to 8 hours video playback. 71.63%: This rating is bad. Most notebooks are better rated. This is not a recommendation for purchase.